Amazing Homes 4 You, a photo by totemtoeren on Flickr. The Phu Tara Is A Development In Pattaya,Thailand Which Has Taken The Dream And Imagination Of The Development Team And Turned It Into A Truly Unique Reality And We Don't Make That Claim Lightly. 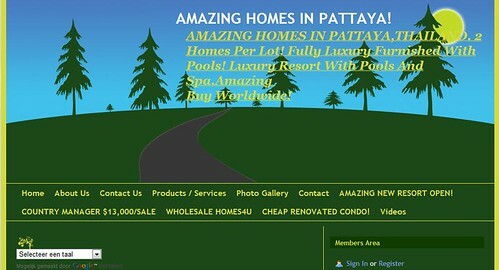 Aready 24 Owners On The Prestigious Phu Tara Agree With Us! 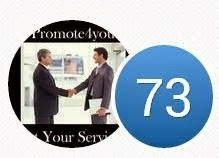 Eminance >>> Leaders in Wealth Management!